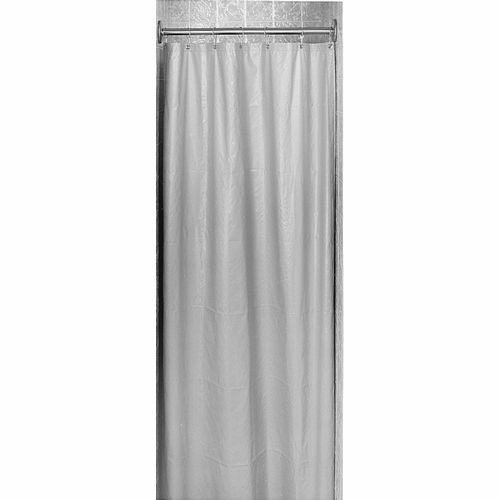 Our collection of Shower Curtains is one of the topnotch arenas for everyone who cares for privacy and dry bathroom floor. 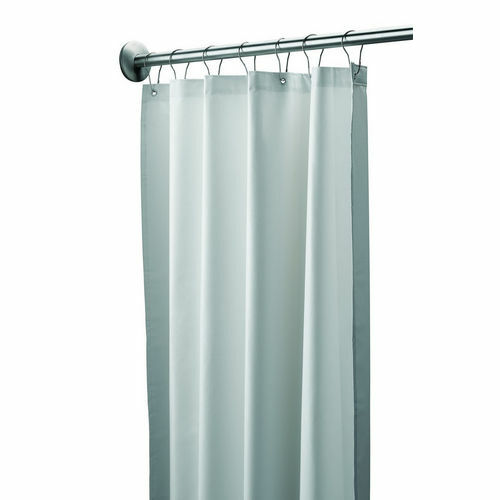 We offer an excellent collection of durable curtains to assist you in enjoying a featured bath every time. These simple to use curtains are designed to accommodate standard curtain hooks and we offer these hooks too. These curtains come with grommets and some of them are antibacterial. 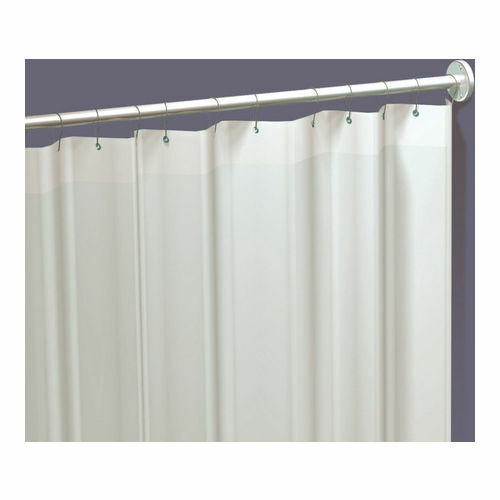 Easier maintenance and simpler cleaning make these curtains a permanent element of your washroom. Every feature matters the most for overall satisfying bath. Count on us and we will not disappoint you.